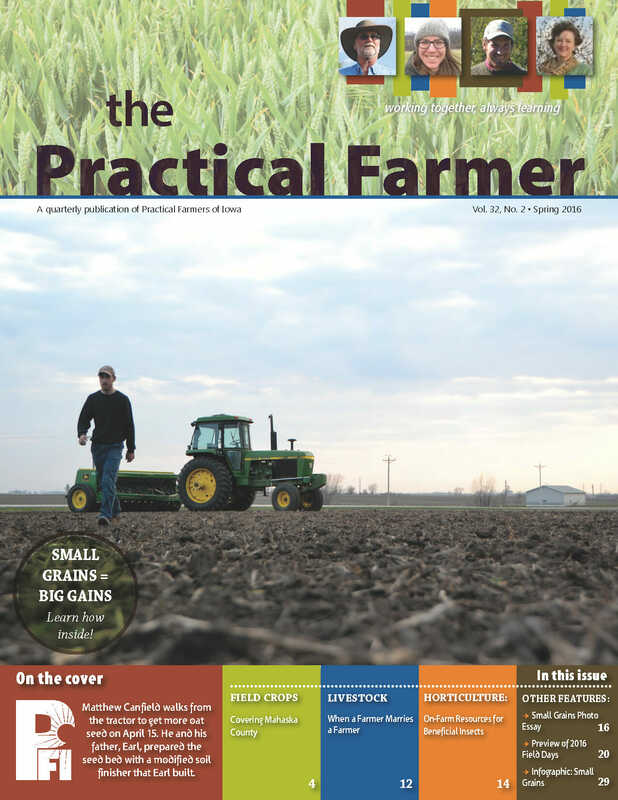 Read the stories of two new PFI members who believe in the long-term value of cover crops. For established farmers Michelle Janssen and Brian Swenson, marriage came with saddlebags and dairy cows. Read how they combined farms and enterprises. Four PFI farmers share tips on how they implement habitat for beneficial insects.